Kip Hall New Club Record For Big Fish 8.64 lbs! 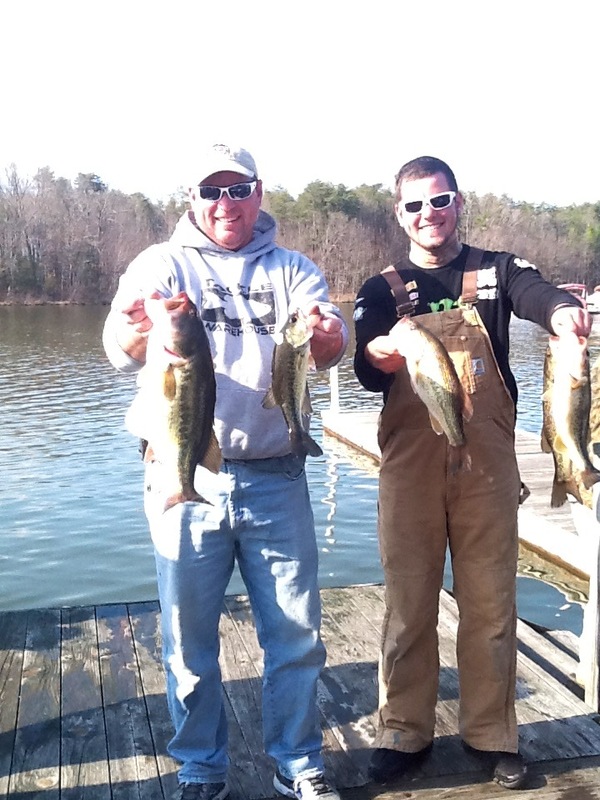 Joe Simmons and Kip Hall Second Place and Big Fish 21.58 lbs and 8.64 lbs New Club Record for Big Fish! Bobby and Joey Lineweaver Third Place 19.57 lbs. 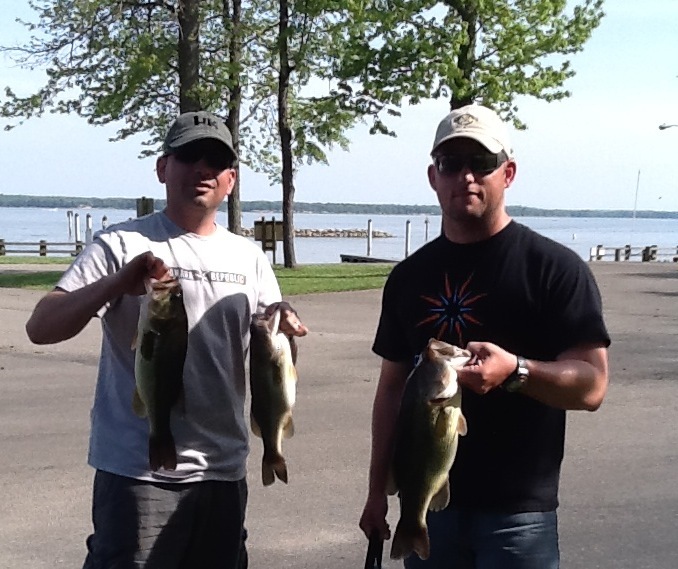 Ricky Fulk and Jeff Lugar First Place and New Club Record 22.32 lbs. 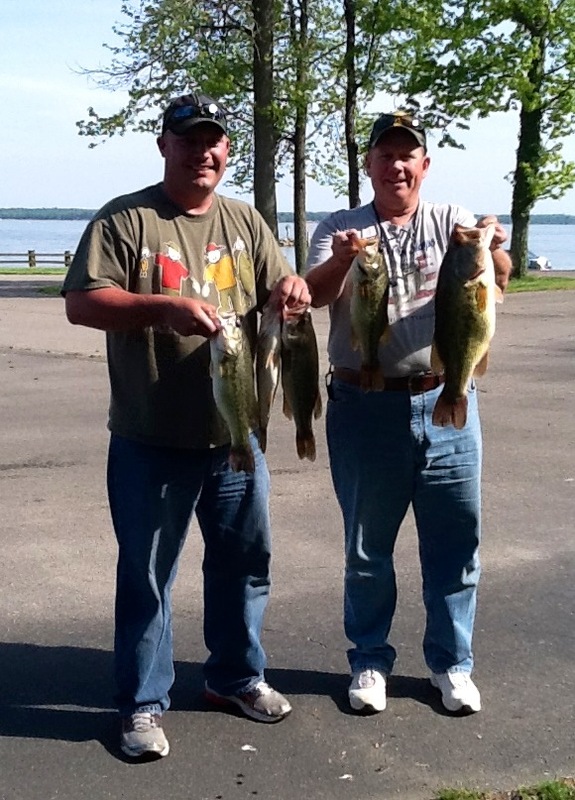 Bobby and Joey Lineweaver First Place and Big Fish 17.79 lbs and 5.72 lbs. Scott Falls with a beautiful 4.65 largemouth!